Join fellow friends, classmates, teammates, and family for a fun filled night at the ballpark. Tickets are $20, and our section is in the 400/500 level. 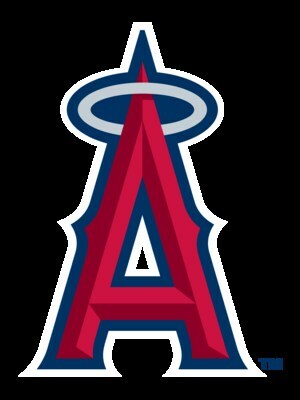 The game is Friday May 11 @ 7:05 p.m. ANGELES VS TWINS. Everyone in attendance will receive an Andrelton Simmons Bobblehead! 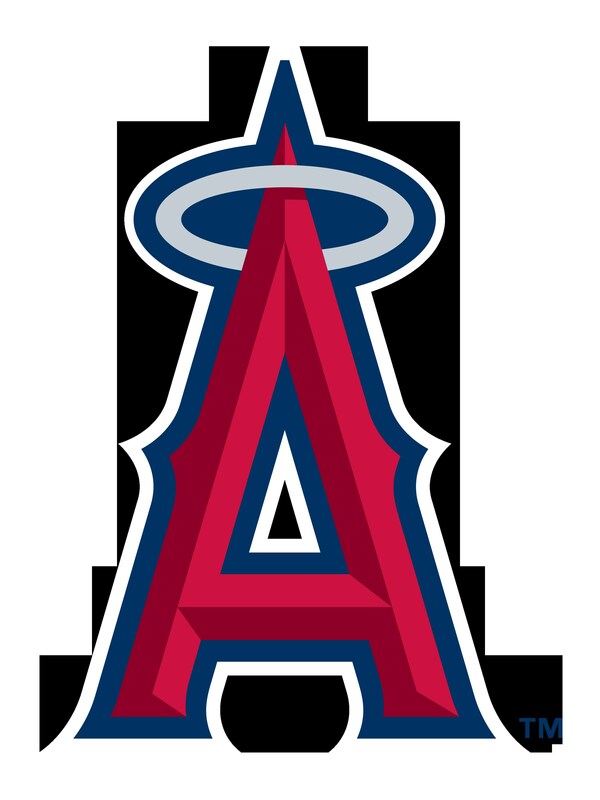 Each student that participates in this fundraising family night receives an Angels drawstring backpack and a voucher good for 2 free tickets to a future Angels game (applies to STUDENTS ONLY). As this is a district event, other district High Schools will be there; let’s all go show them our school spirit by wearing YLHS gear! Click on the below attachment for an Order Form. 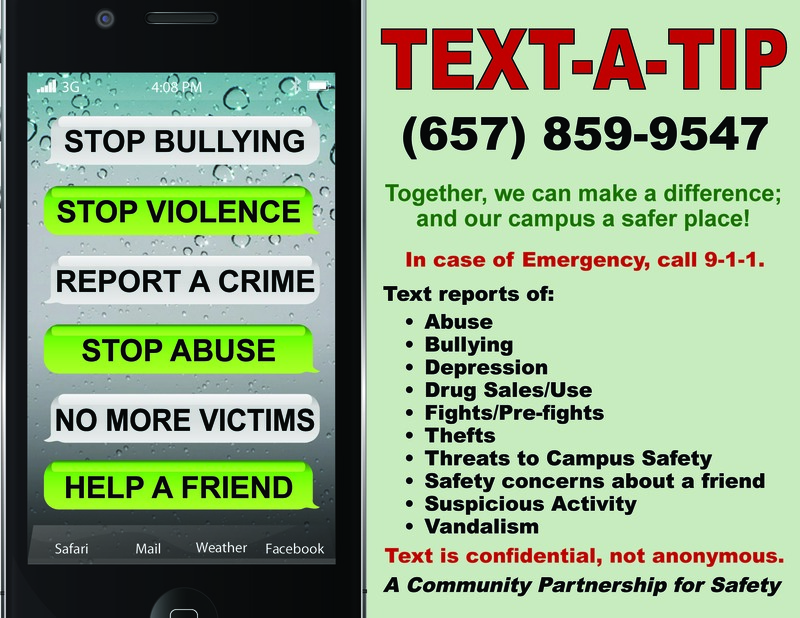 Please turn in your forms along with payment to the front office (PTSA box) no later than Friday April 27th.